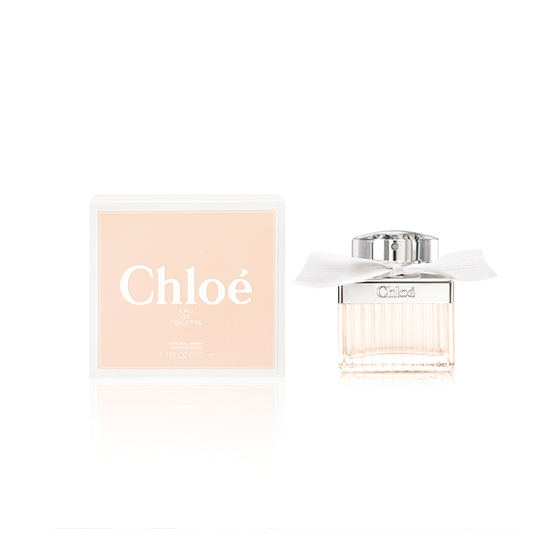 Chloé was founded in 1952 by Gaby Aghion, an Egyptian-born Parisienne with a dark beauty and bohemian spirit. Rejecting the stiff formality of haute couture, she created the first “luxury prêt-à-porter” collection. 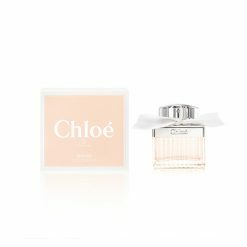 More than sixty years after Gaby Aghion imagined it, Chloé’s vision of romantic, ultra feminine fashion lives on under the creative direction of British designer Clare Waight Keller. 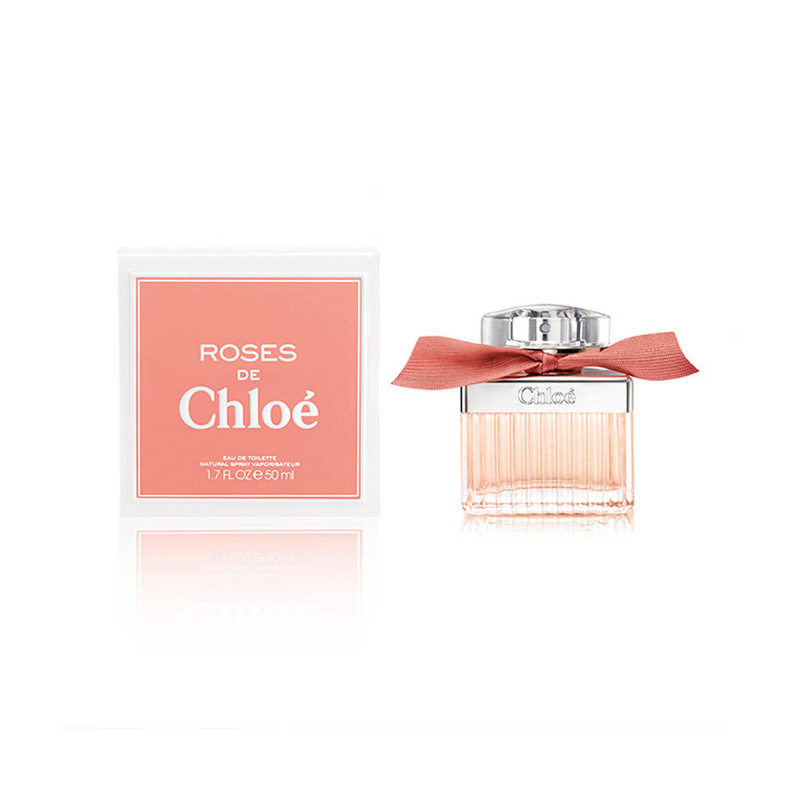 A fragrance for all women that are attracted by the rose territory and want a recognizable & delicate fragrance. Love Story is the marriage of luminous and sensual orange blossom with stephanotis jasmine, the flower of happiness. Love Story is a memorable fragrance with true personality.